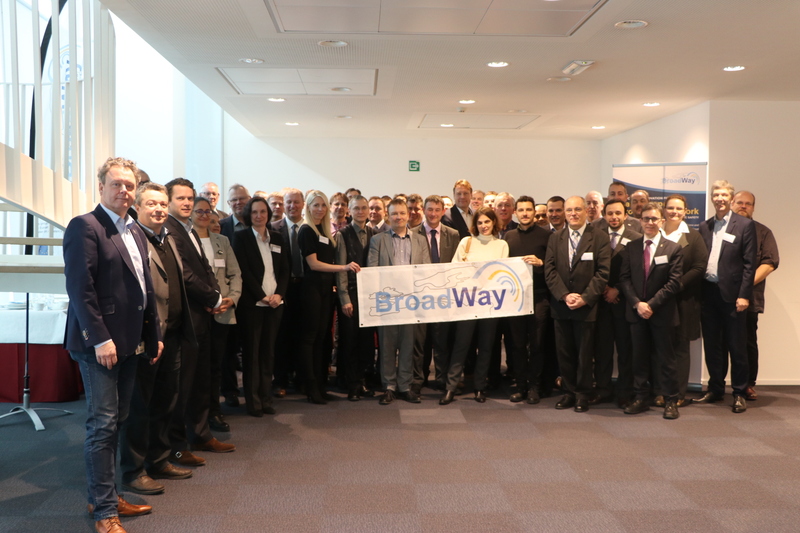 On Wednesday 23th January, practitioners from 16 European countries gathered to contribute to BroadWay. 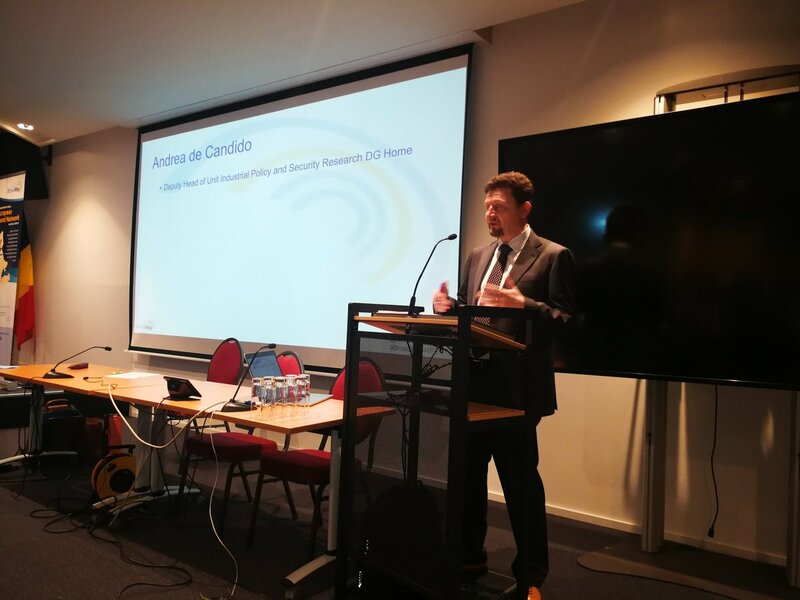 Since BroadWay is aimed at enabling cross-border communication between first-responders, it is no surprise that responder practitioners are a crucial element in this project. The procured prototypes will be evaluated by the PEVT to ensure that the system will fulfill the needs of our responders. The PEVT will namely define the real-world evaluation scenarios for the final pilot system and influence the scope of the BroadWay objectives as suppliers move beyond the design phase and prepare for the prototype and pilot phases of the PCP. The BroadWay procurement team gathered together the same day to discuss the actions needed to take for final procurement, governance and sustainability that must follow the BroadWay procurement. Several representatives from each of our procuring organisations for 11 countries gave initial contributions to the business case.